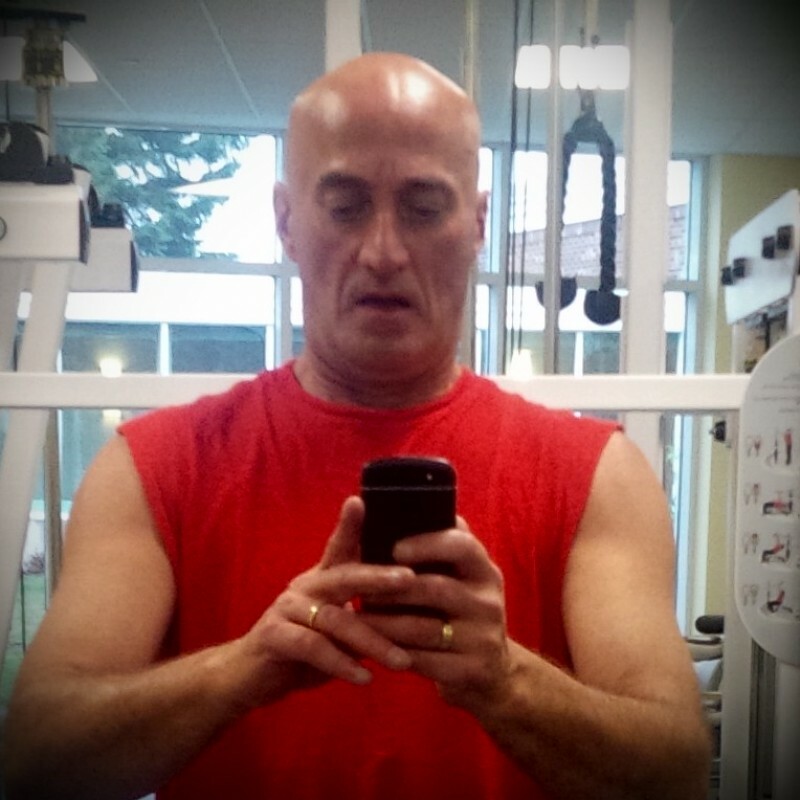 @CA-Jettaguy-70 is a 48 year old Bisexual Male from Woodstock, New Brunswick, Canada. He	is looking for Casual. 6, 1 205 lbs great physical shape, shaved smooth, married very discreet encounters. Looking for playmates that are discreet. Performed age 19 to 50, in good shape, not hairy and knows what they want. I'm more a bottom guy so prefer top.